We are a high-end Swiss digital agency who are skilled in ReactJS. 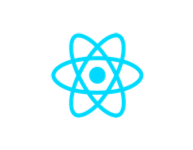 Our React developers have built several single page web applications using ReactJS. We always undertake to deliver the best results with the highest user satisfaction.